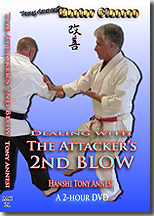 The essence of Elbow Awareness is simple: pay attention to your own and your opponent's elbow. 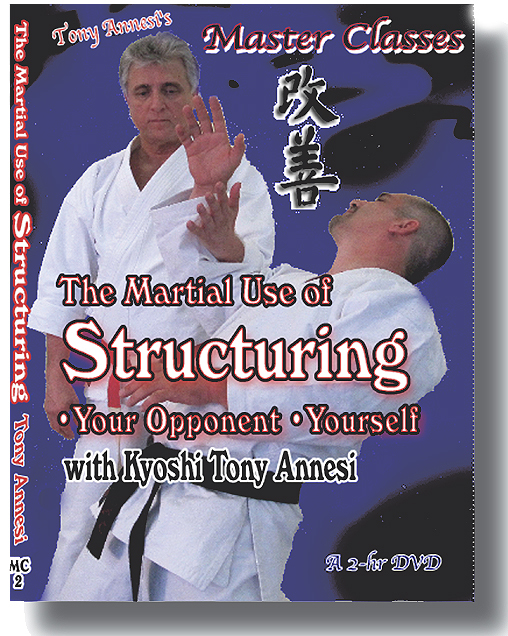 Although few martial artists realize how important this simple concept is, its applications are myriad in many different martial arts. 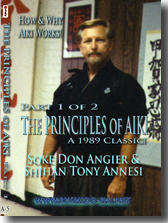 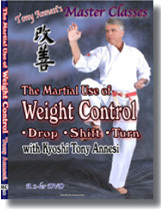 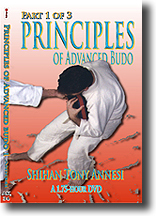 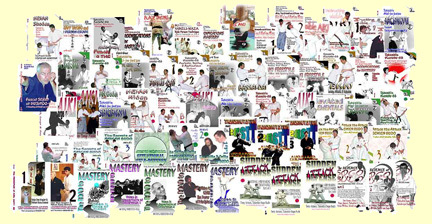 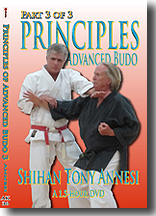 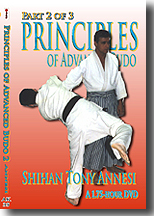 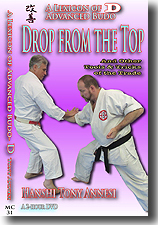 Hanshi Annesi uses examples from Uechi, Isshin, Wing-chun, aiki, judo, and Seiken Budo to give a sense of the breadth of this fundamental concept. 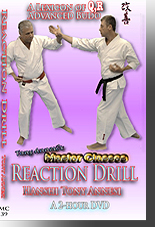 DOWNLOAD: 2 Hours, MC-11-DL, $49 Within 24 hours, we will send you a link and a password.